Sift has shut up shop. 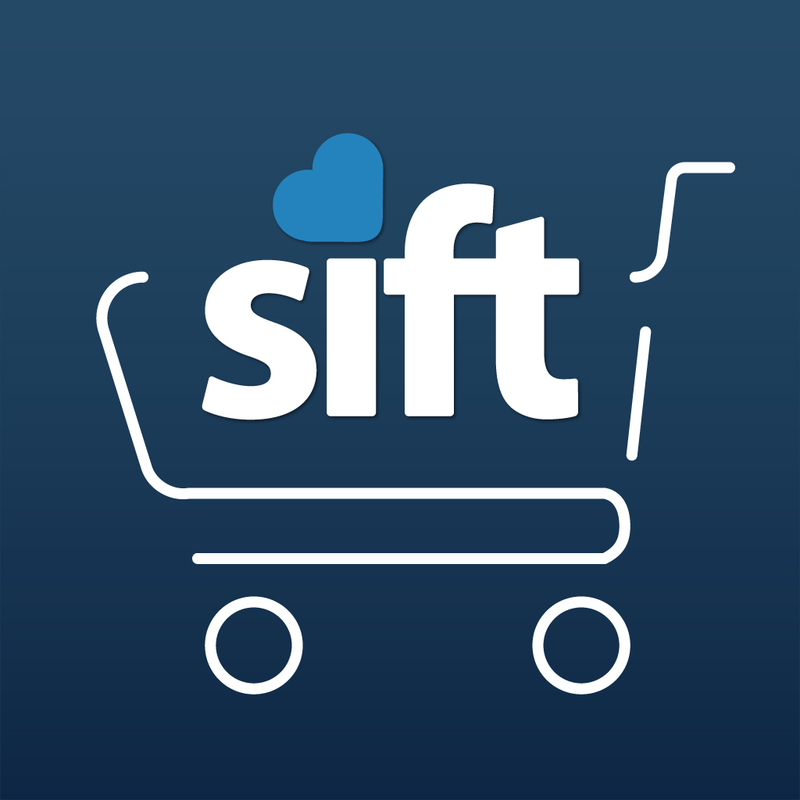 Launched on iPad in December 2012 and on iPhone a year later, Sift was an app that offered a personalized mobile shopping experience. It was touted as a “one-stop shopping app” that gave alerts on sales, offers, and discounts on users’ favorite stores, including the likes of Amazon, H&M, Macy’s, Nordstrom, and Victoria’s Secret. Notably, Sift allowed users to link their email accounts so that the app could “sift” through their inboxes for sales suggested in emails from stores. It also enabled users to create so-called shopping circles where they can discover products and deals for their family and friends. But Sift could no longer do all that, seeing as it has shut down. Three years ago, we set out to change how people shop on their phones and tablets. With the support of our shoppers like you, we made it easier to shop, share and save. We appreciate our community of shoppers who have allowed us to help simplify shopping and make it more enjoyable. As of today, Sift will discontinue its services. 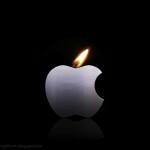 From the Sift team – THANK YOU and happy shopping! That’s it: “As of today, Sift will discontinue its services.” Nary an explanation was provided by Sift. One probable reason may be low user engagement, or if we’re being optimistic, an acquisition by a company who wants to use the technology behind Sift for its own e-commerce endeavors. In any case, Sift is no longer available on the App Store, and the Sift website is already down. 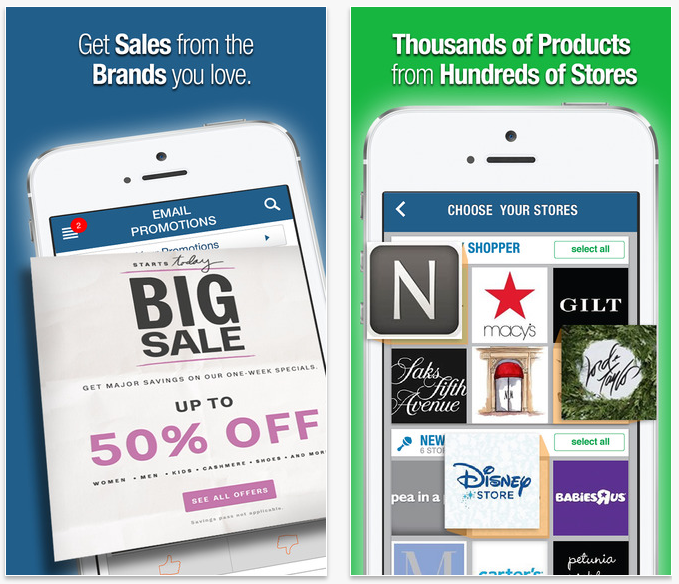 For possible alternatives to Sift, check out AppAdvice’s shopping apps AppList.